Candor Immigration Consulting is ready to provide you with all your immigration to Canada needs. Candor Immigration Consulting has many years of successful immigration experience, providing our clients with the support and resources they need to immigrate to Canada. We strive to offer exceptional customer service and commitment to each file we pursue. Our highly skilled team consist of fully licensed and registered Immigration Consultants with strong knowledge of Canadian Immigration and Refugee Protection Act combined with solid background and education in Law Schools in Russia, Ukraine and Israel. Eka is a Regulated Canadian Immigration Consultant (RCIC) and member in good standing of the Immigration Consultants of Canada Regulatory Council (ICCRC). She is also a registered member and in good standing with the Canadian Association of Professional Immigration Consultants (CAPIC). Eka was born in Russia and moved to Israel in 1993. In 2008 she graduated with honours and received her Law Degree from Shaarei Mishpat College of Law. 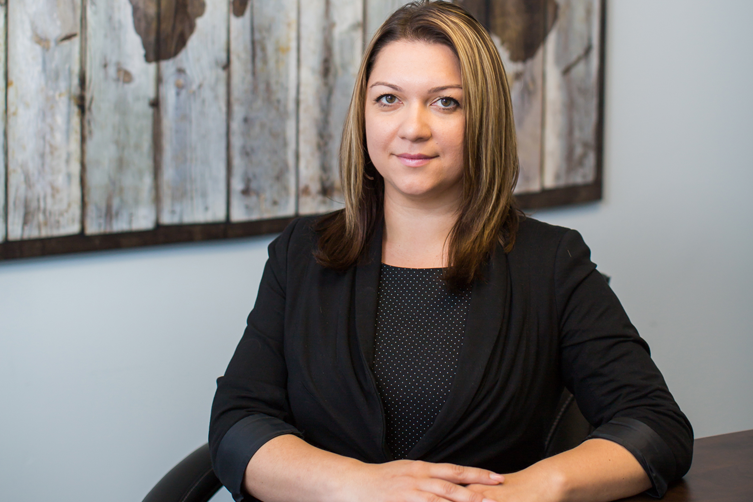 In summer 2008, Eka immigrated to Winnipeg, Manitoba, Canada and few months later started her career in Immigration Law Firm. 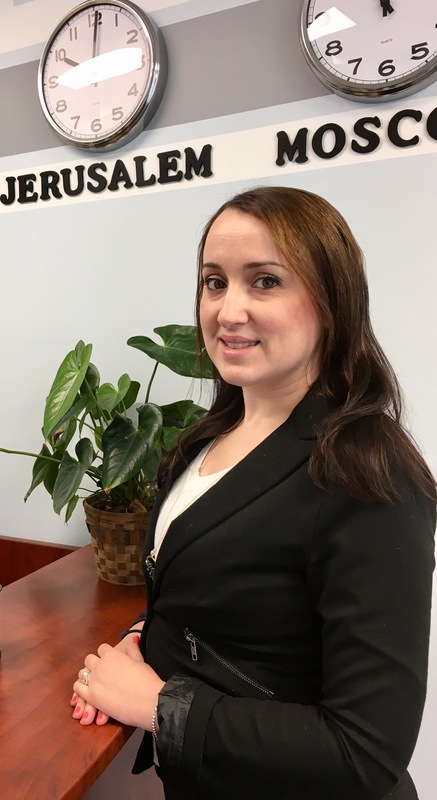 In 2014 and after graduating with honours from Ashton College and receiving her license as a Regulated Canadian Immigration Consultant, Eka established her own immigration consultancy firm Candor Immigration Consulting. Born in Novorossiysk, grown up in Israel and finally landed in Winnipeg. Holds a BA Degree from Ben -Gurion University of the Negev and has over 10 years experience in administration and academic fields. Denis graduated from the State University of Russia with a Law Degree in 2006 and holds Master Degree of Public Policy – Mediation and Conflict Resolution from Tel-Aviv University in Israel. He immigrated to Canada in 2014 along with his family. Denis is thrilled to start his new journey and feeling blessed for the opportunity to help our clients to make Canada their home! Denis is a volunteer with Jewish and Russian Communities, and he is currently planning to take the RCIC course and become a Regulated Canadian Immigration Consultant. 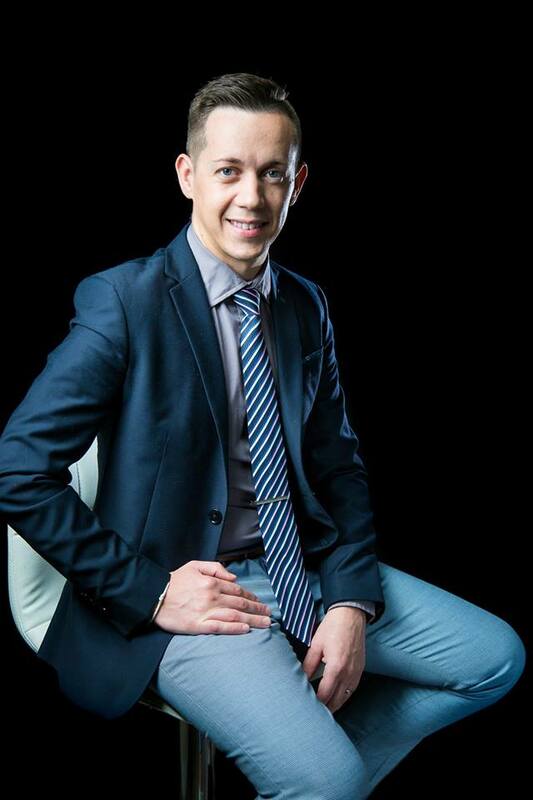 Denis is fluent in English, Russian and Hebrew languages. We have years of experience working in different sectors of immigration, we strongly believe that we have the skills and knowledge needed to help you to achieve your immigration goals. We provide honest and excellent service to our clients is one of our top priorities. We will listen to your comments and concerns and respond in an informative and sensitive manner. All of your information and documentation will be kept completely confidential and secure. Our Immigration consultants are registered members and in good standing with the Immigration Consultants of Canada Regulatory Council (ICCRC), the regulatory body for immigration consultants to provide immigration services to the public. We are also registered member and in good standing with the Canadian Association of Professional Immigration Consultants (CAPIC). With our firm, you can be certain that we have the qualifications required to provide quality immigration consulting services. Our flat rates include consultation with you regarding your application throughout the process, preparation and submission of the application as well as communication with federal and provincial government authorities on your behalf. My special thanks to you and your team for the wonderful job you did on our immigration process . The extra time and effort you put in were certainly worthwhile. It is a joy for me to work with such dedicated and talented professionals. Dear Eka, At Last! Today we finally received our Permanent Residence in Canada! For us it was a long' long way. Full of emotions, expectations and enxieties. But it is part of a dream come true! Finally we can say that Canada is our home! We would like to thank you for all help and support you gave to us during our immigration process. We truly appreciate it! Thank you very much! Todah Rabah! I would like to thank Eka and her team for taking care of everything from preparation to submission of my application for permanent residence through family sponsorship. Even though my case was complicated Eka gave me the best consultation and now I am a permanent resident of Canada without going through any stress. Eka is very knowledgeable, friendly and honest. Dear Eka! With all our hearts we would like to thank you for your help in achieving our dream (though partially now) Thank you so much for your professionalism, for answers to all our endless questions, your work at nights and for supporting us throughout the whole process. Sometimes it seemed to us that all is just for nothing and that's not going to happen, but you always knew how to support us and give a good advice, thereby encouraging optimism in our hearts. We would like to wish you and your great business a lot of good luck and prosperity! With respect and endless gratitude.